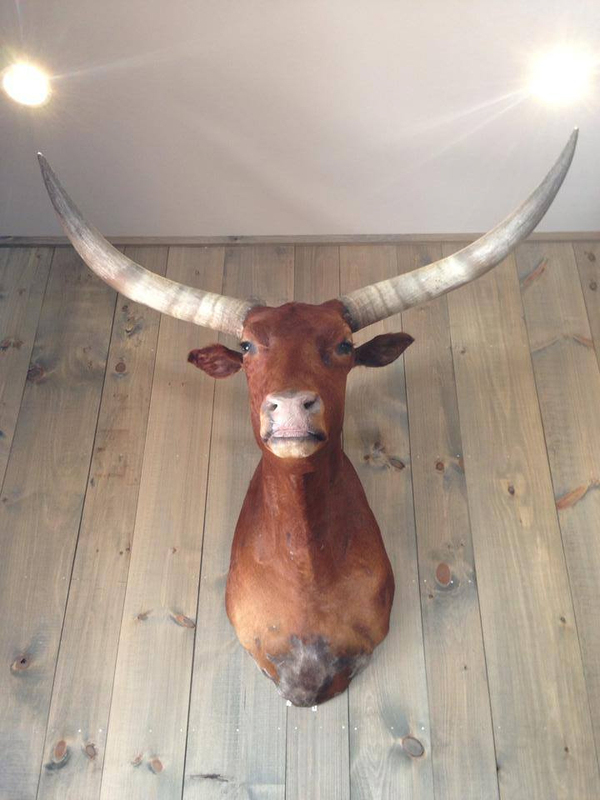 Watusi are medium-sized animals, with long, large-diameter horns, they attract attention wherever they appear. These regal animals can easily trace their ancestry back more than 6,000 years and have often been referred to as "cattle of kings. ".